Smoothies are magical! In between meals or with meals or instead of meals- these fantastic drinks satisfy our tummies like no other. Ridiculously easy to make, filled with fruits and veggies, they make you feel like a pro when you whip up a delicious blend. A wonder drink, smoothies are a great meal when done right. But done poorly, they add to your waistline real fast. 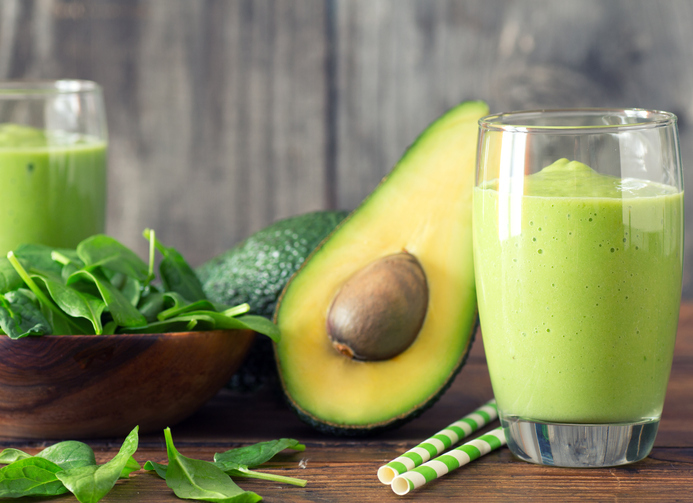 Be it a mean, green smoothie or a fruity, tropical one, it’s important to get your smoothie right if you want to reap their health benefits. 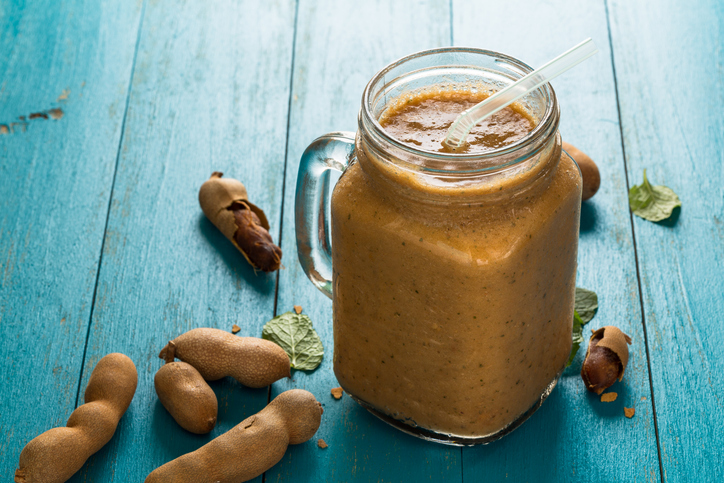 Here’s a round-up of all tasty and healthy smoothies that promises to keep you hale and hearty. 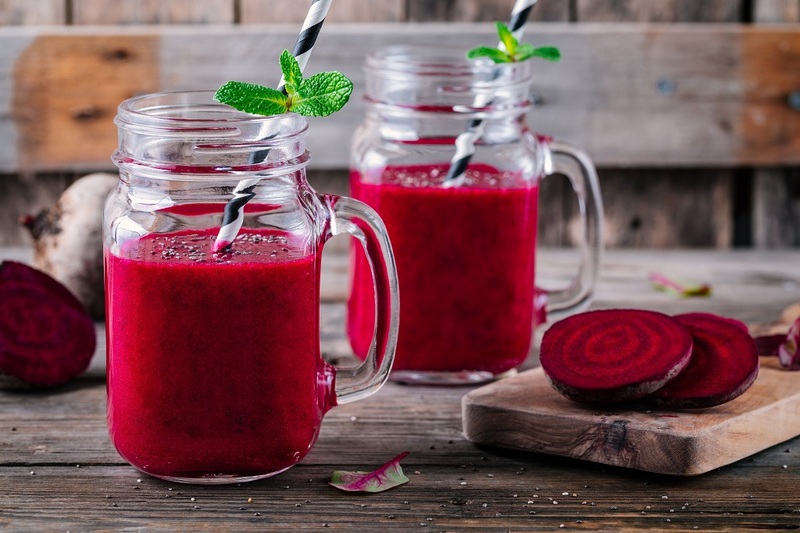 This healthy smoothie brings back the taste of your favourite childhood sandwich, yes, the peanut butter and jelly sandwich. It’s the perfect smoothie to start your day off right and the vanilla protein powder gives an extra power boost. The rich, creamy smoothie bowl full of anti-inflammatory foods will never hurt you. Besides easing inflammation, this preparation offers you the heart-healthy benefits of avocados’ unsaturated fats. And the more than half your daily fiber in one serving keeps you real full for quite a long time. If you want great texture, keep the berries frozen. If island-inspired cocktails warm your soul, this layered fruit smoothie will just seduce your taste buds over the edge. 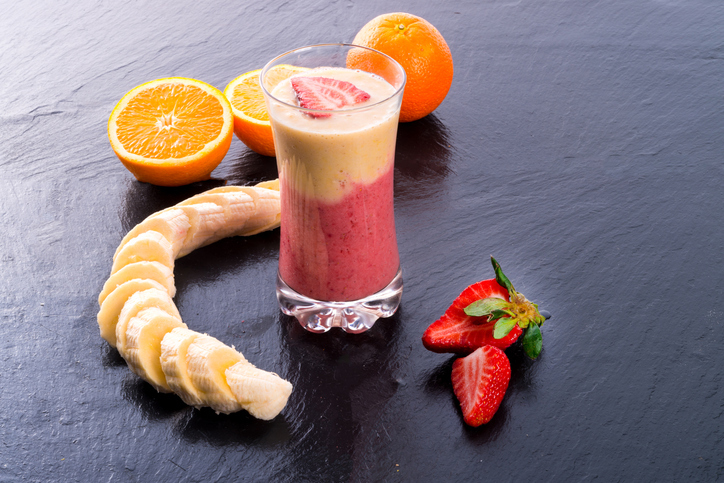 Pour a banana-strawberry smoothie mixture over a layer of mango smoothie and voila. There you have a two-tone drink that’s as pretty as it’s tasty and healthy. Not everyone likes their texture, but when they’re blended into a delicious smoothie like this, you won’t even realize before the smoothie is over. 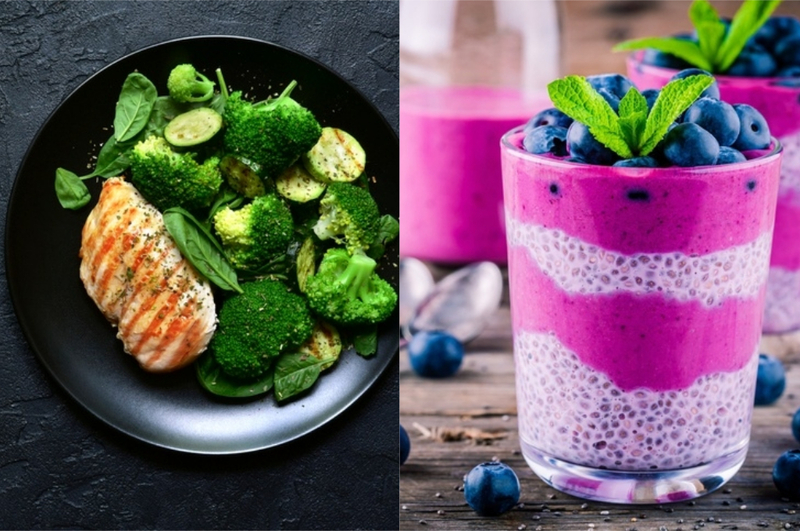 Chia seeds give you a burst of energy and help you stay full for really long. And the best part? They go with practically everything. 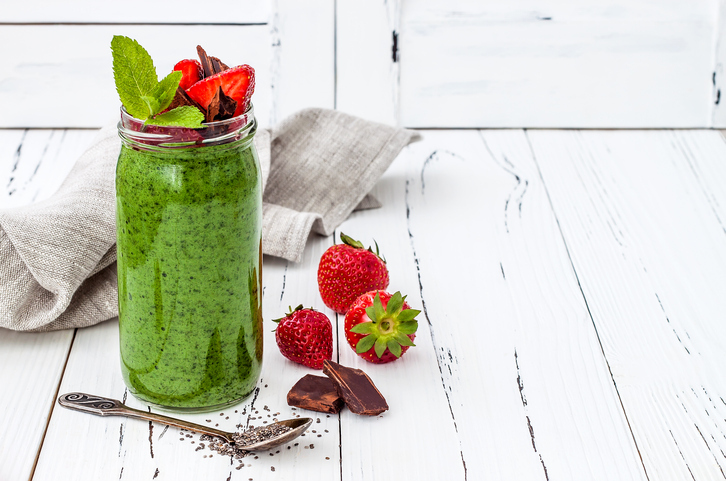 Combine it with spinach, unsweetened almond milk, frozen pineapple and naturally sweet banana, and there’s your perfect detox smoothie packed with antioxidants that also boost your metabolism. 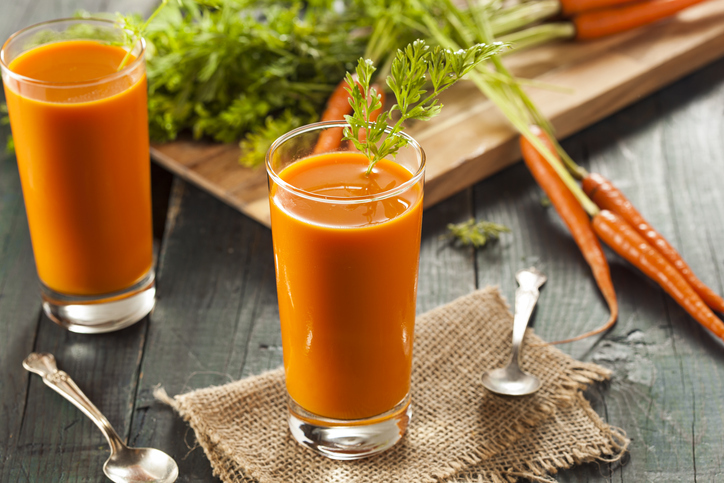 Carrots aren’t usually the star ingredient in any smoothie, but this creamy blend will make you a believer. Carrots pair perfectly with diced pineapples, banana slices, walnuts, cinnamon and nutmeg. So bring them together in a veggie packed smoothie that tastes just like a slice of carrot cake, while being way healthier for you. 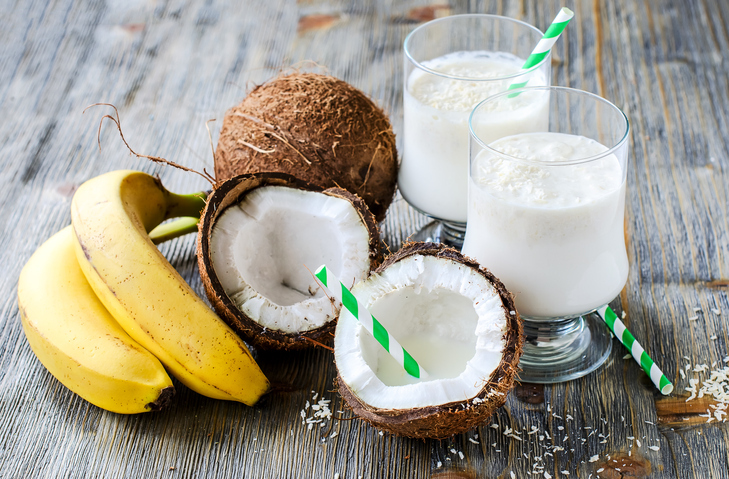 Traditional ingredients like banana, blueberries, yogurt and honey meet an unlikely guest – unsweetened coconut milk in this smoothie. 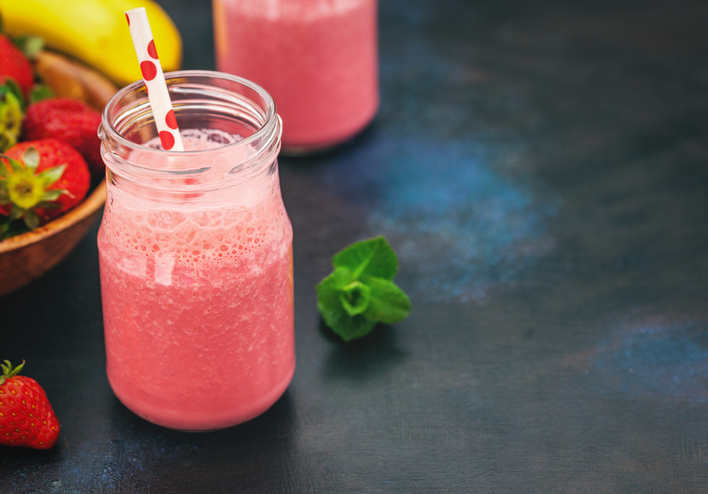 The milk not only creates a perfect consistency, but it also aids in digestion, thus making this sweet, fruity smoothie a good-for-you treat. This refreshing citric drink provides a burst of Vitamin C and a heavenly tart flavour from a blend of cranberries and oranges. Frozen oranges and a hint of vanilla extract bring in the balance while a base of plain Greek yogurt adds extra protein and creaminess. In case you’re not very fond of oranges, swap it with tangerines or clementines. 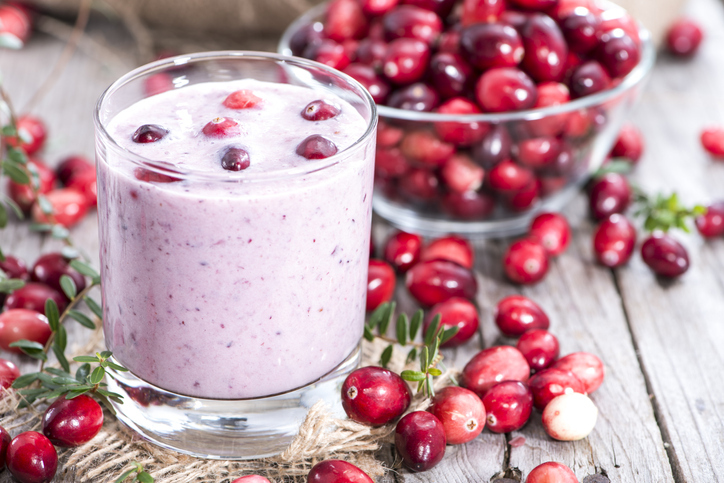 Stay full and fight disease with this smoothie. The high fiber recipe will get healthier if you can get your hands on organic kiwis – they contain higher levels of heart-healthy polyphenols and Vitamin C.